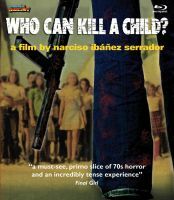 The film was highly controversial on its original release in the 1970s, and was heavily cut in most countries. 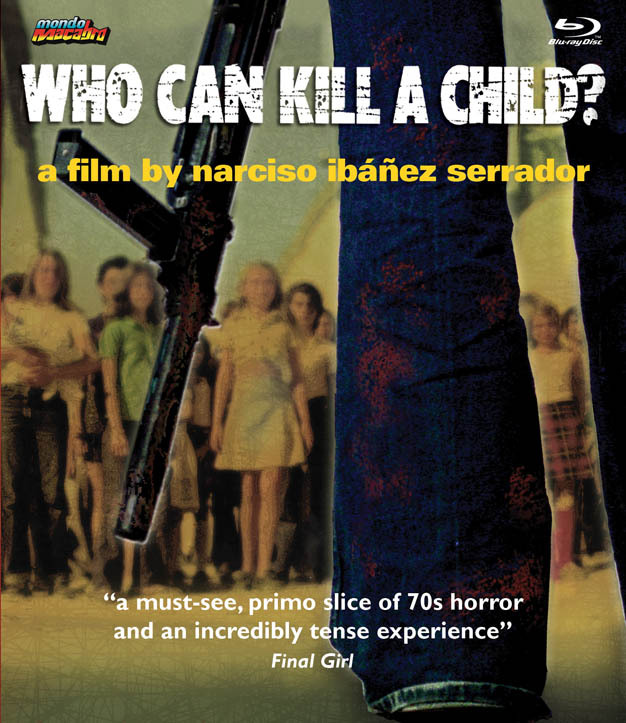 This Blu-ray presents the full version of the film, but also includes the shorter Island of the Damned release, which does not include the opening documentary footage. The film influenced many subsequent books and movies including Children of the Corn and was remade in 2012 under the title of Come Out and Play. The version on this Blu-ray is the definitive release of what has come to be recognized as a classic of world horror. Lewis Fiander, Prunella Ransome, Antonio Lranzo, Miguel Narros, Maria Luisa Arias, Marisa Porcel, Juan Cazalilla, Luis Ciges, Antonio Canal, Aparicio Rivero, Fabian Conde, Andres Gomez, Maria Druille, Lourdes de la Camara, Roberto Nauta, Jose Luis Romero, Javier de la Camara, Marian Salgado, Cristina Torres, Luis Mateos, Adela Blanco, Juan Carlos Romero, Julio Jesus Parra, Carlos Parra, Juan Antonio Balandin, Pedro Balandin.